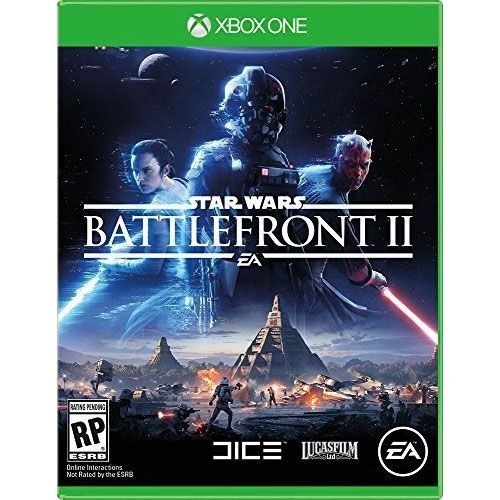 Star Wars Battlefront II Video Game for Xbox One. Released 2017. Rated T for Teen. - A New Hero, a Story Untold-In an emotionally gripping new Star Wars campaign that spans over 30 years. - Galactic-Scale Space Combat-Space combat has been designed for Star Wars Battlefront II from the ground up with distinct handling, weapons and customization options.